Set your alarm, Dippy tickets for Newcastle released tomorrow! One of the country’s most famous attractions comes to Newcastle University’s Great North Museum: Hancock later this year as part of a popular UK tour. The Natural History Museum’s iconic Diplodocus skeleton cast Dippy will be in Newcastle from 18 May – 6 October 2019, and anticipation is growing for its arrival with The Great North Museum: Hancock informing me earlier today that they had already processed over 17,000 tickets in the pre-sale! WOW! The four-metre-tall, 21-metre-long dinosaur is expected to draw hundreds of thousands of visitors from around the region to Newcastle during the 20-week exhibition. I have yet to visit the National History Museum in London so I’m thrilled that I can take the girls to see Dippy here in the North East especially at such a great museum. 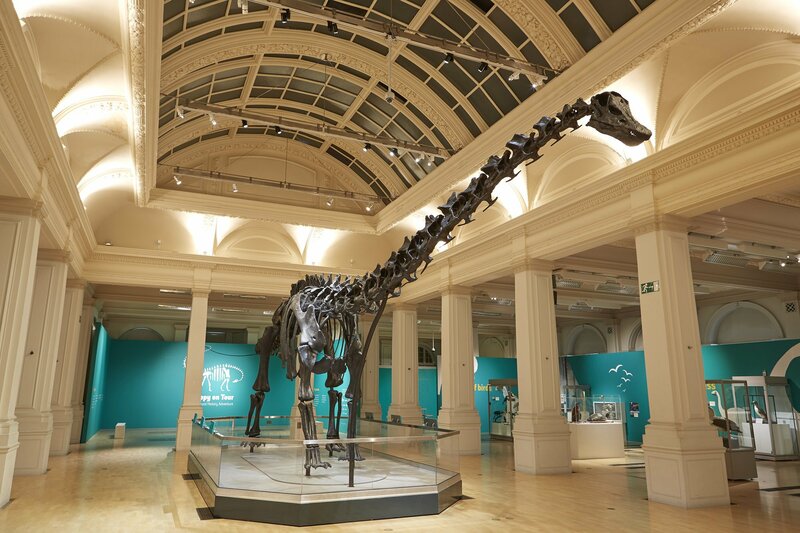 Free tickets to see Dippy in Newcastle will be available via greatnorthmuseum.org.uk from 9am on Friday 1 February. Visitors are strongly advised to book online in advance to guarantee entry at their preferred time. A limited number of walk-in tickets will also be available at the museum each day of the exhibition. Relaxed sessions will be available every Sunday (11.15am) and on the first Wednesday of the month (4.15pm). These timeslots will have a reduced capacity and quieter atmosphere, making them particularly suitable for visitors with autistic spectrum conditions. Here are a few photos from our last visit it was in 2016 so we are well overdue a visit and what a great reason we have now to visit again!